Air tight, leak free seals often play a vital role in maintaining the safety and efficiency of your workflow. 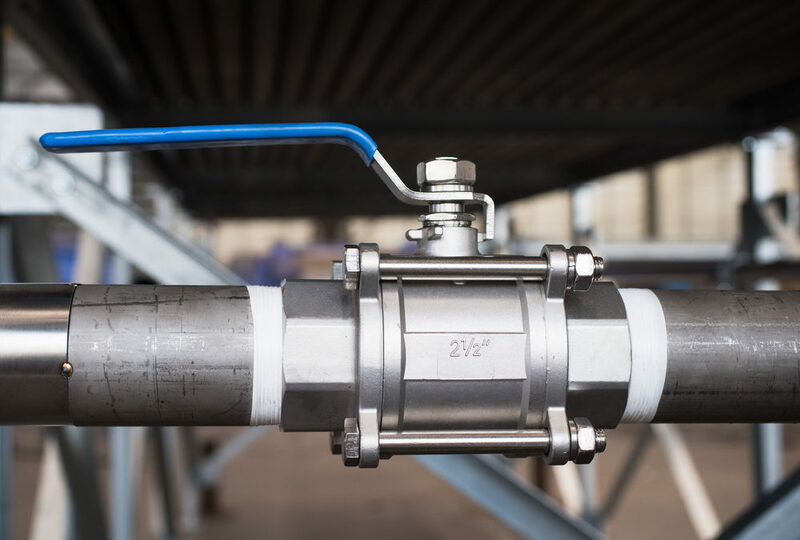 For those in the oil and gas, chemical processing, power and utility, and food and beverage industries, finding the right valves that can withstand the demands of the job is crucial. Hy-Lok Canada is a leading producer of high-quality, long-lasting fluid system components, including a wide range of standard and non-standard fittings, valves and package solutions. Learn more below. Hy-Lok manufactures a wide range of ball valves that guarantee a flawless seal for multiple applications. Our Swing Out (SO) series are a standout product, and offer several benefits including a pressure range of up to 3,000 psi and a three piece design that allows for easy replacement. Every Hy-Lok swing out ball valve comes standard with a locking handle to ensure safety. At Hy-Lok we put quality first. We know how important it is to be able to rely on your valves and fluid systems, and believe in holding each item we manufacture to the highest standards. Every product is placed through rigorous testing prior to being shipped, and is designed to withstand the test of time. When it comes to quality you can trust, Hy-Lok is your first choice. Learn more about our Ball Valves and other products by contacting our team today.